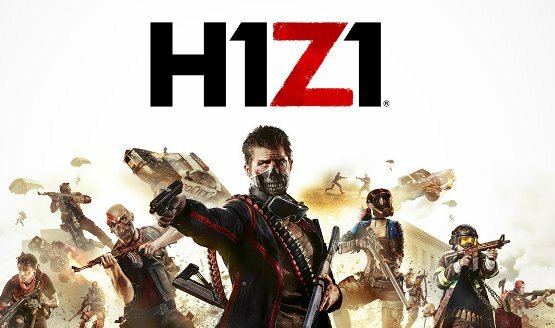 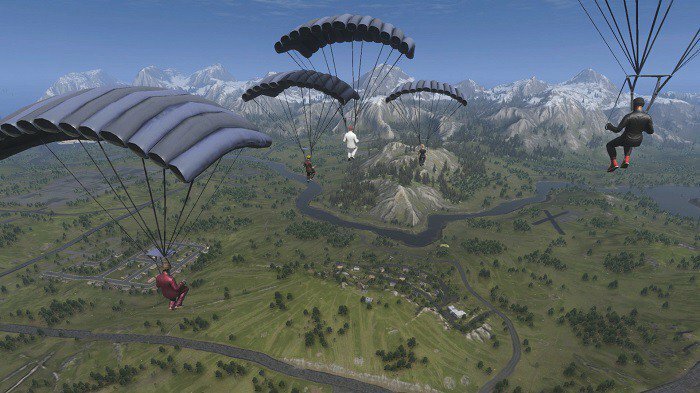 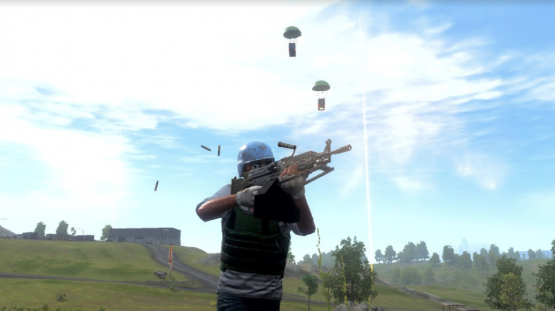 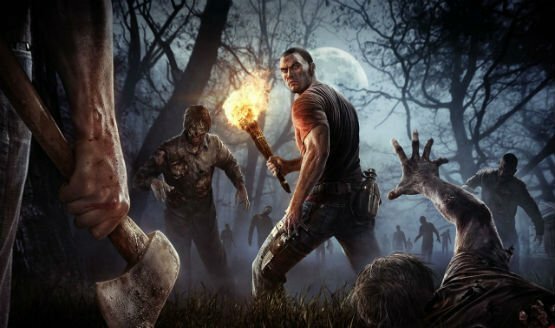 H1Z1 has been experiencing a drop in player count. 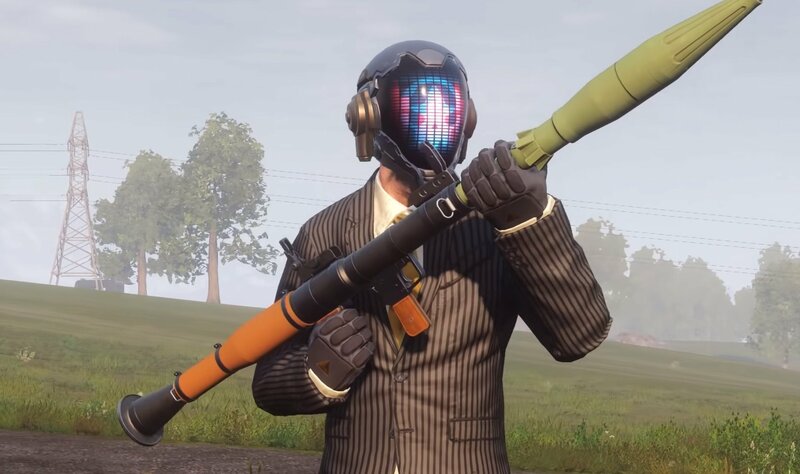 It was launched in April 2018. 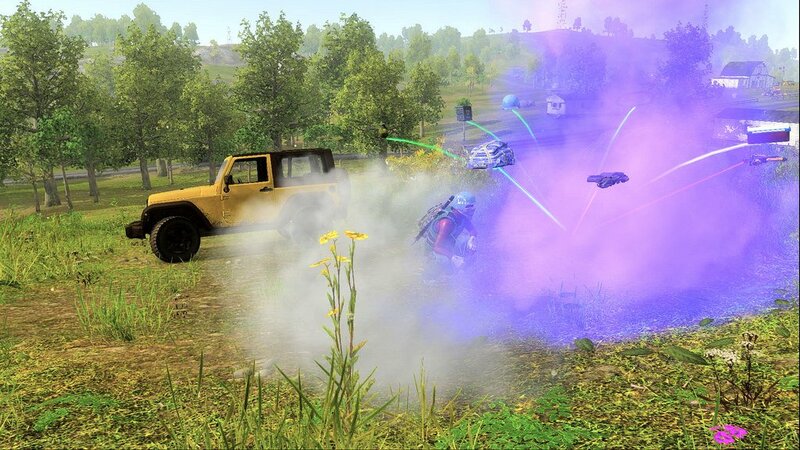 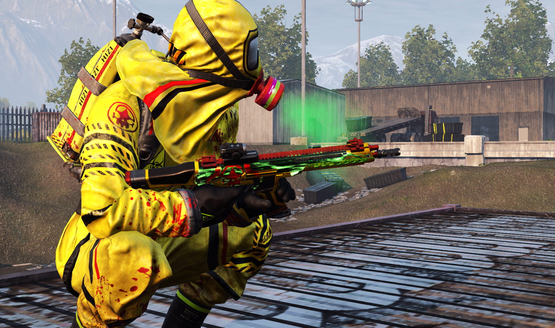 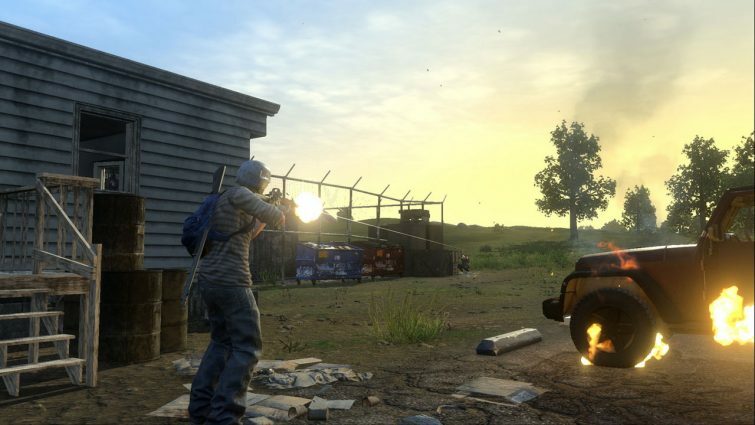 H1Z1 is settling into its new home on PS4 quite well. 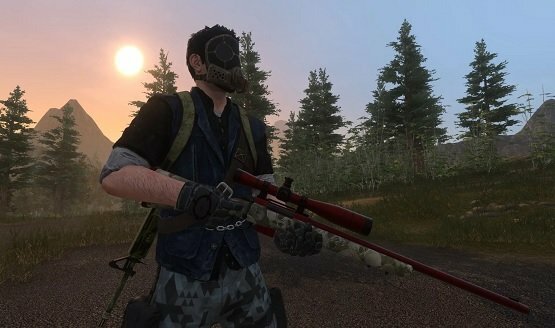 H1Z1 has surpassed Daybreak’s expectations. 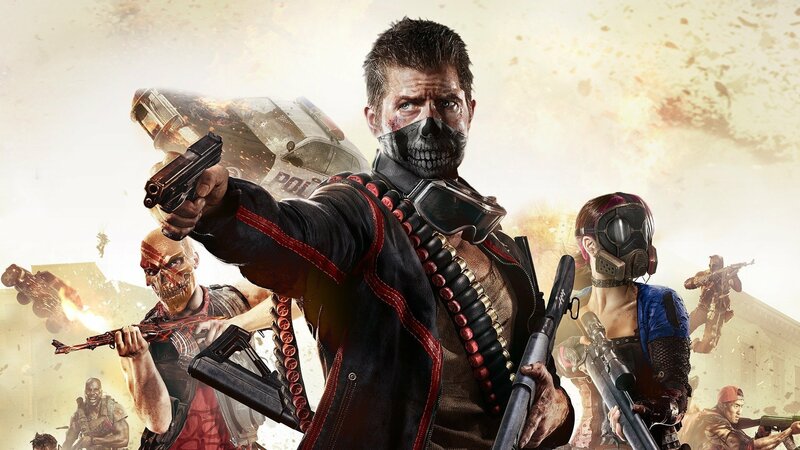 The game continues to grow. 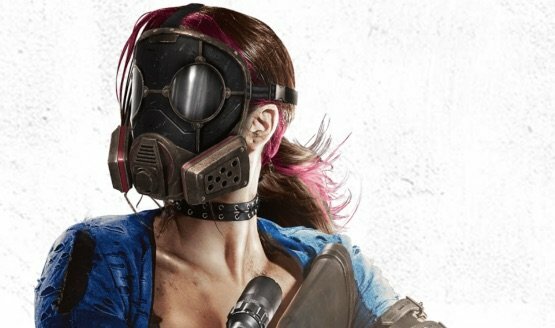 Another reason to buy a PS4 Pro? Playing H1Z1? 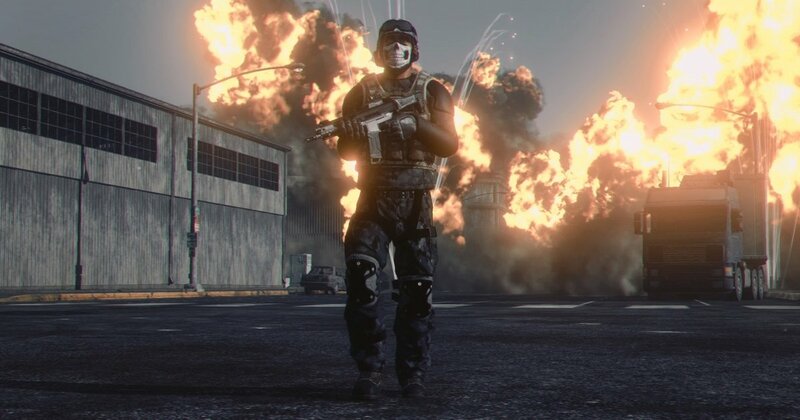 Or are you still logging in? 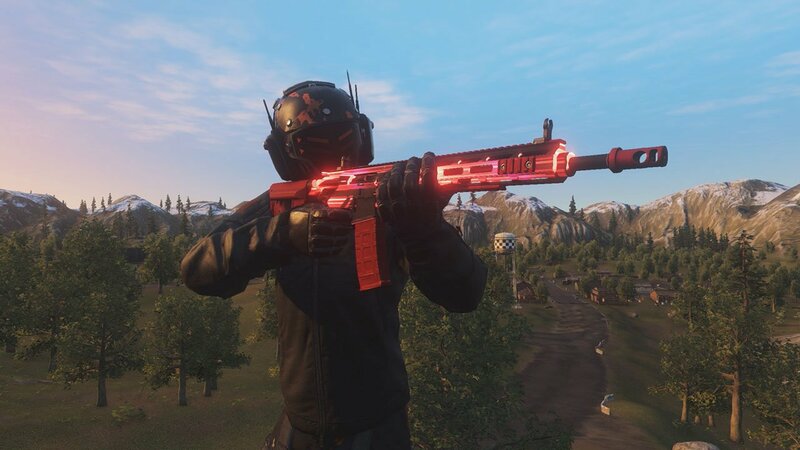 Daybreak continues improving their servers! 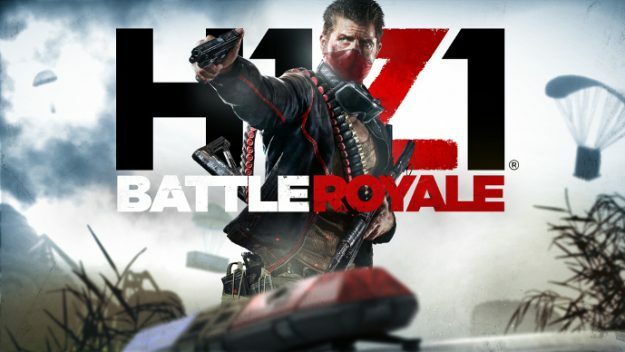 Nearly 10-minutes of battle royale goodness! 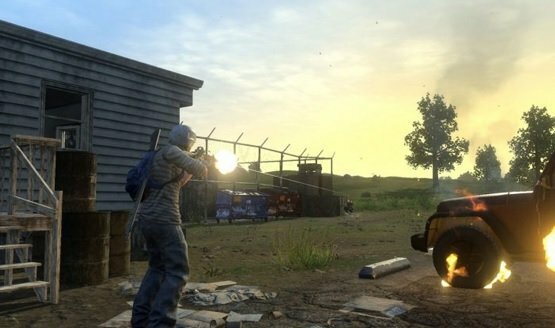 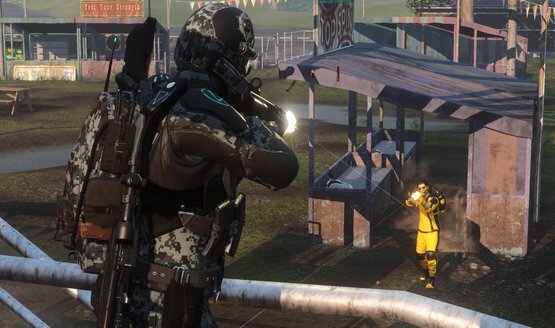 Daybreak Game Company denies affiliation. 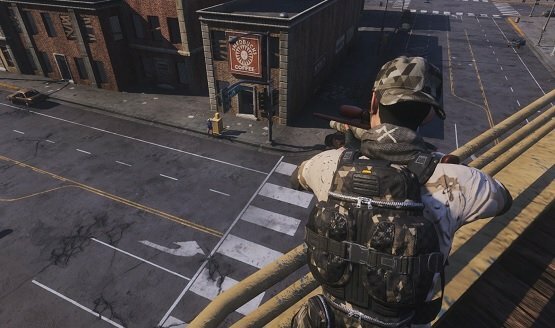 Closed beta access starting this month.